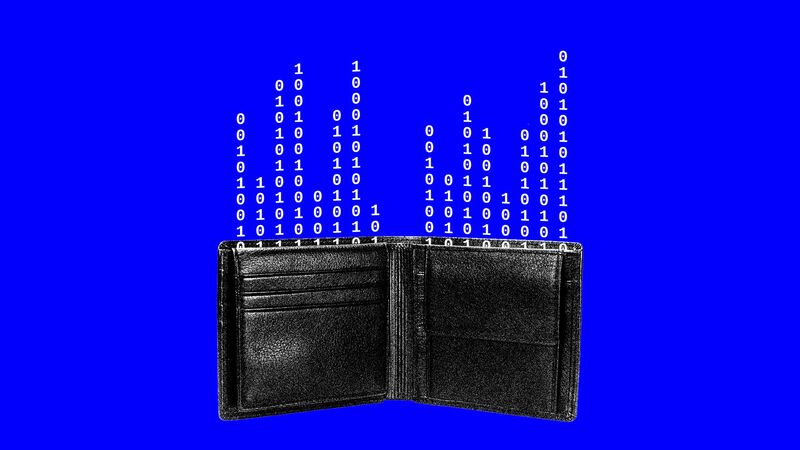 Thirty startups have banded together for an initial coin offering that aims to fetch $35 million. Why it matters: 22x Fund, as it's called, is akin to a startup index fund, enabling investors to buy into a pool of equity from all the companies. It's also similar to startup accelerator Science's recent ICO, but in reverse—the startups are assembled before the fundraising (all hailing from 500 Startups' recent batch), which means investors know upfront what companies they're backing. The details: Each startup is contributing up to 10% of its equity in the form of common shares, depending on the total amount raised. Securitize, which owns the fund, will also host the fundraising and handle compliance for 22x Fund. Investors can sell the tokens after one year, and they last nine years. More benefits: "I saw it as a better deal for my company... better valuation, helps me retain control," explains OpenUp founder and CEO Ashwini Anburajan, who helped spearhead 22x Fund. She adds that it's also a better deal for investors: their IRR increases because there's no lag—the capital is almost immediately deployed into the startups. Startup accelerator 500 Startups, whose founder Dave McClure departed in July following multiple allegations of sexual harassment and assault, has not fully paid the companies that graduated most recently from its program, Axios has learned from multiple sources. Accelerators invest in each startup they accept into their program, but 500 hasn't paid all the money that it owes to companies in the group that finished in October. According to sources, this isn't the first time that it's been late with payments—often stalling by telling companies that it's reviewing their paperwork or other due diligence—although this sounds like the most egregious case. While we were completing legal documentation related to Dave McClure's resignation from 500, funding for certain companies was delayed. Since then, we have resumed fundraising, as well as funding our investment commitments. We have been regularly communicating with our companies regarding the status of their investment and expect to complete all outstanding investments in December. Something in that statement doesn't add up. For starters, McClure stepped down months ago. Moreover, his resignation shouldn't delay a task as simple as wiring money (as 500 Startups sources have described it to Axios), thus raising questions about whether the organization actually had enough funds at the time. According to one source, 500 Startups had called and deployed all the capital its investors had committed for its current fund by May. It's possible it received a small infusion in the following months, although a spokeswoman didn't respond to several follow-up messages from Axios to clarify.